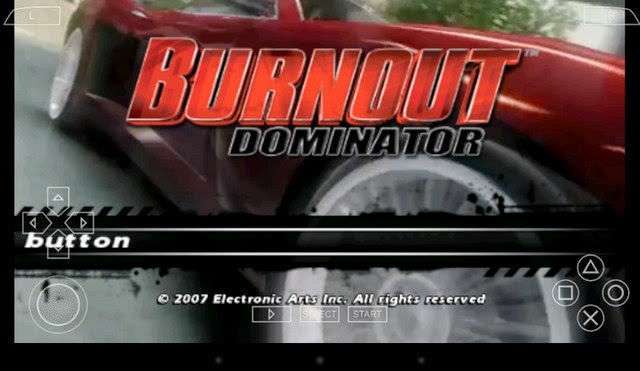 A brand new Sony PSP emulator for android. 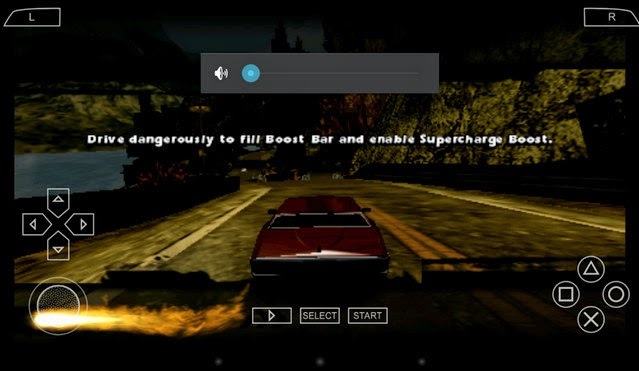 Download PSPTurbo 1.0.8 full apk and enjoy your psp games right on your android phone or tablet. Some of devices may be slow we guarantee in high-end devices so don't worry we have always a refund for you. 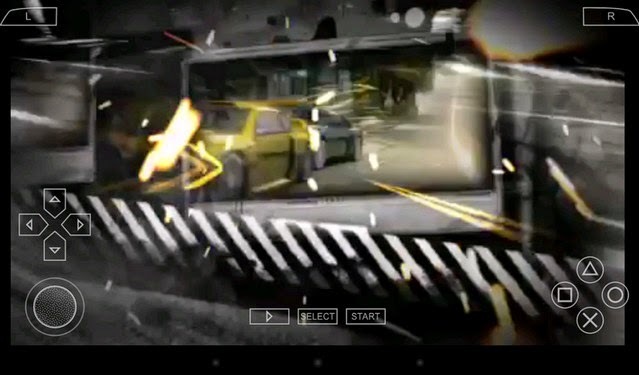 v1.0.2- added to 10 frames skipping in auto frame skipping.